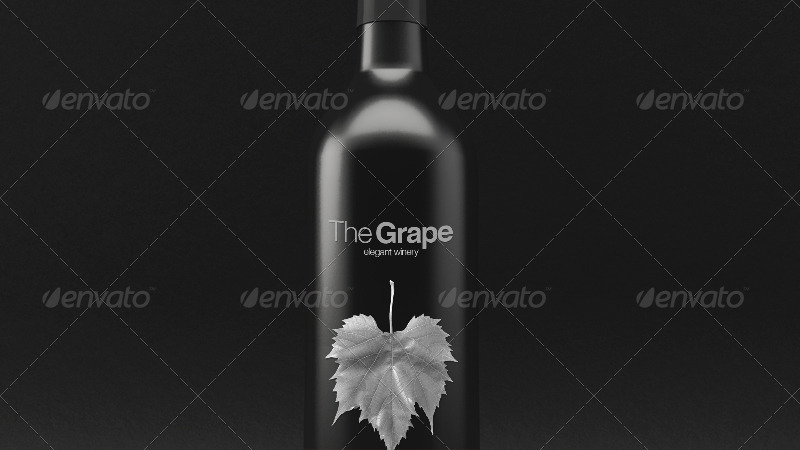 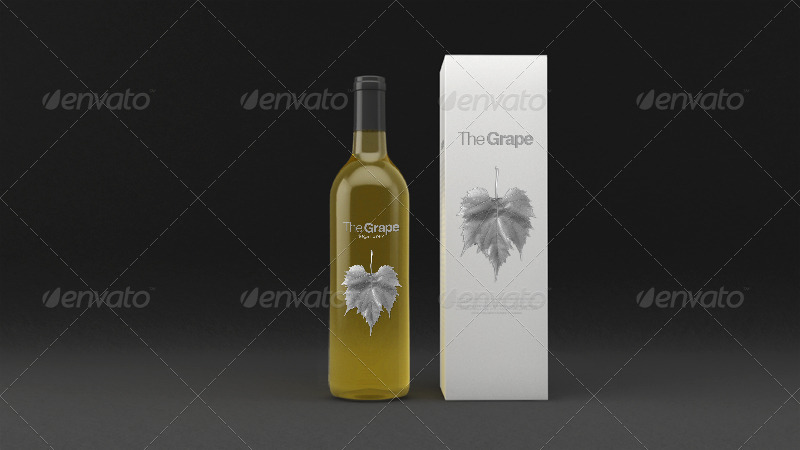 Mock-ups for your wine bottle designs. 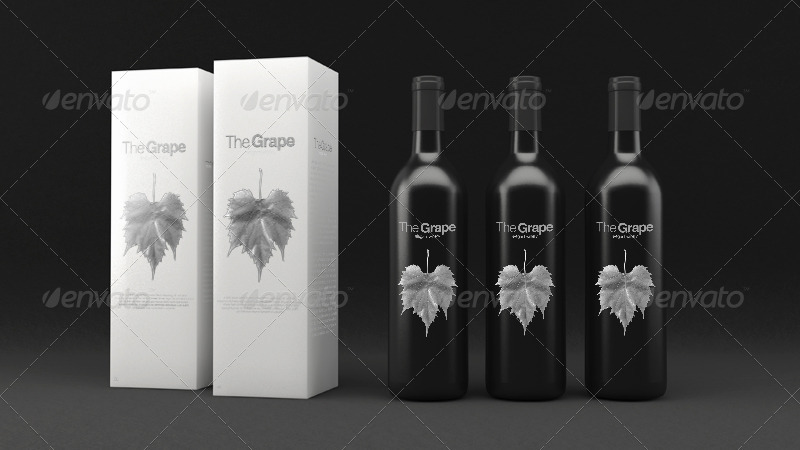 Choose from a multiple of scenes, and types of wine. 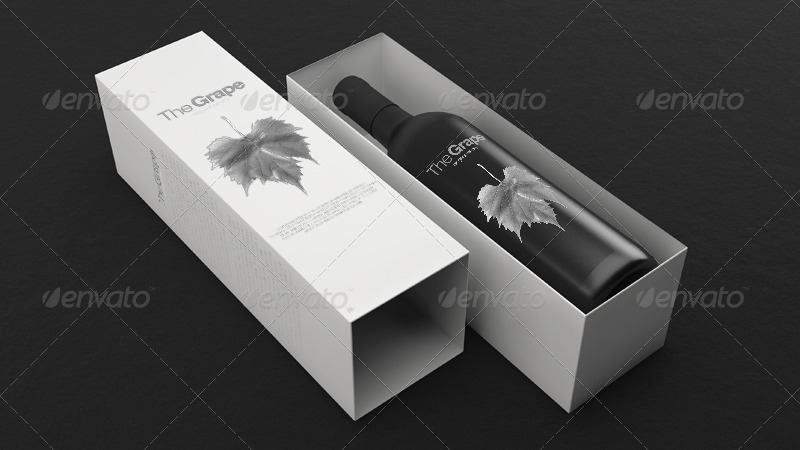 Photo realistic packaging, and beautiful displays for your designs. 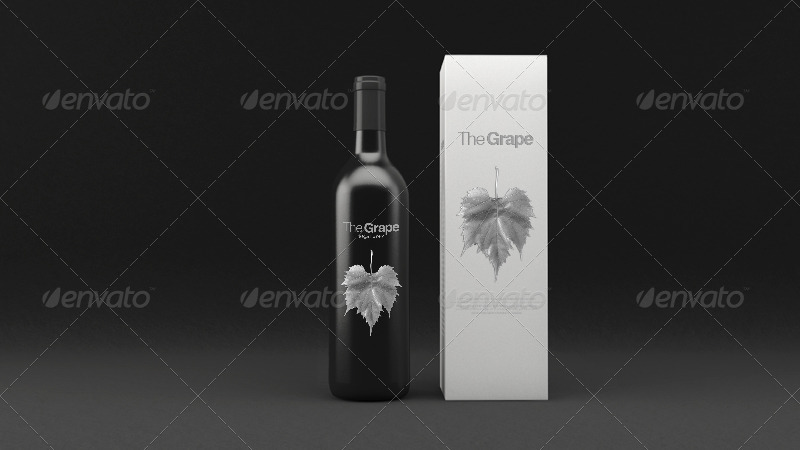 All files are editable in Photoshop. 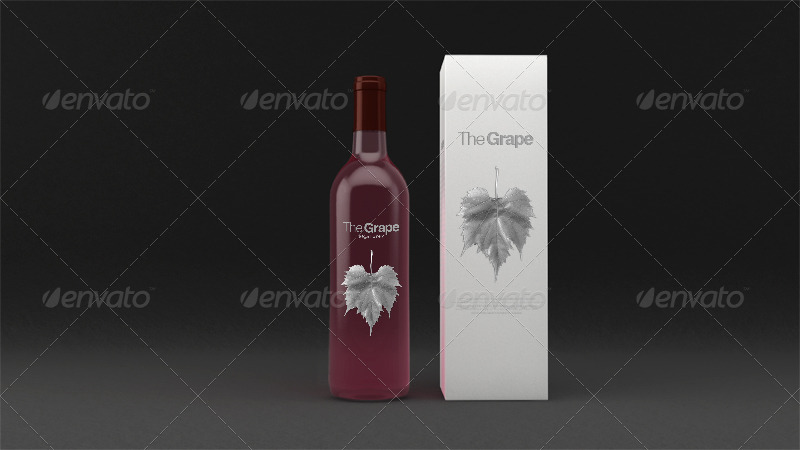 Each document contains different wine types, and editable caps for high customization for your designs.